and allowed me to focus on providing the best service to customers. See current positions of all drivers on a satellite map which updates every second. The system automatically finds the closest driver and sends bookings to him. Thanks to the mobile apps, your drivers have access to all bookings in the system, including the market. This allows them to plan additional bookings and earn additional revenue while driving. The easy to use system allows drivers to immediately notify the dispatchers that the customer has been picked up and dropped off. Drivers have access to all contact details in one app. Take control of your customers with a passenger app tailored specifically for your business. Instead of being dependent on external agencies, establish your own brand and attract regular customers to your service. 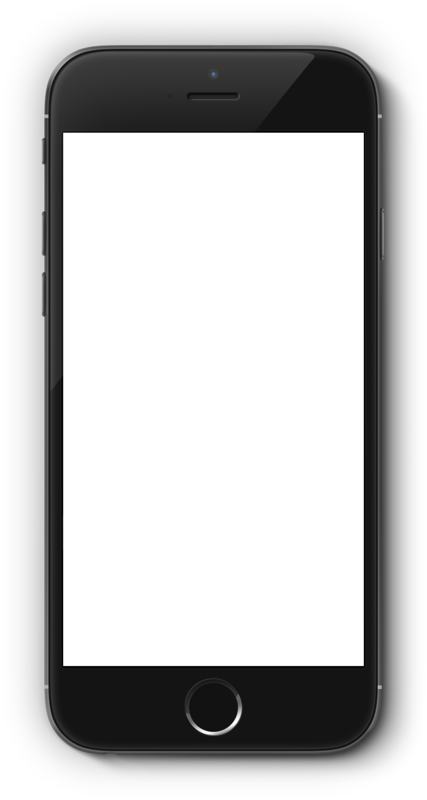 All of the bookings coming through the apps are pushed directly to the drivers - take a week of exotic vacation while your business keeps running smoothly! Your drivers and vehicles all in one place! No more excel files and paperwork, access all of your data in seconds. Driver tracking in real time. The Talixo Taxi and Limousine market gives you direct access to thousands of bookings around the world, available for your fleet within seconds after joining. It's a unique opporunity that brings an additional revenue stream for your business - with no cost! 95% of all fleet managers have never optimised their business based on online data. Which drivers bring you the most revenue? What are the most common pickup locations? Which customers are the most lucrative for your business? 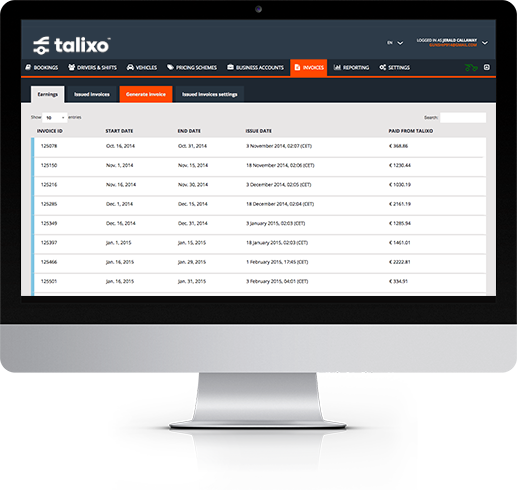 The Talixo system is fully compliant with all local invoicing regulations. Generate invoices for your existing bookings automatically and save hours of paperwork every week. The system automatically provides the customers with invoices by e-mail. Press one button and it's done. Where do you earn the most money? On which trips? At what times? On which days? Which cars are the most efficient? Take advantage of data to optimise your income. Which driver generates most business? How do customers rate your drivers? Which bookings received low reviews? How can you increase satisfaction of your customers and make them book with you again? 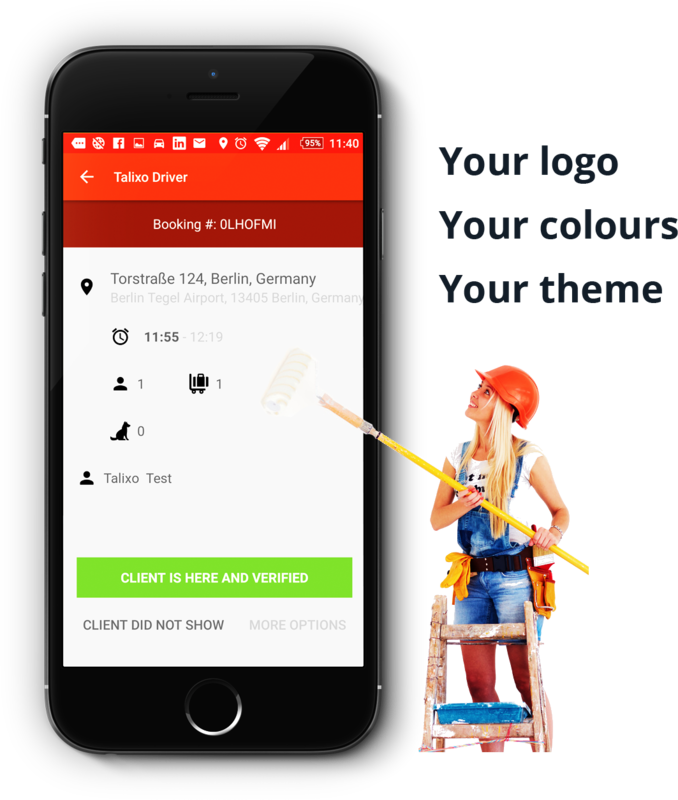 Driver and passenger apps with your brand name and colours in two weeks. The Talixo Online Marketing team works with you to get the most bookings for your business. Along with your efforts, we launch commercial advertising campaigns to promote your business online. Provide your regular customers and partners such as hotels, agencies and corporates with an app where they can access your own, customised rates. Promote your mobile presence and show the customers the quality of your brand. Talixo works with reliable fleet partners on the ground to provide quality service to its corporate customers. Once you get plugged into the Talixo ecosystem, it gives you access to thousands of travellers worldwide. Your existing customers travel worldwide. 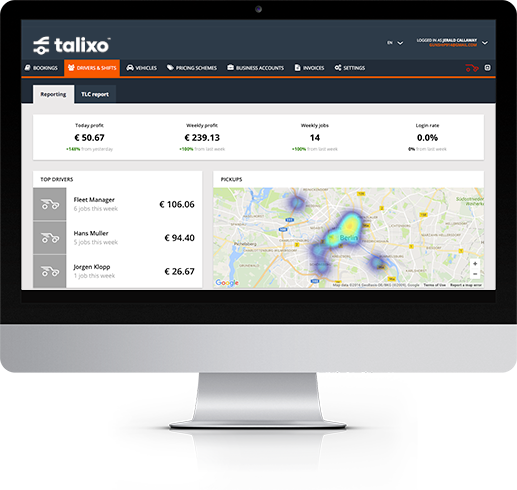 The Talixo network allows you to leverage your current contacts and earn commission for every booking they make worldwide. 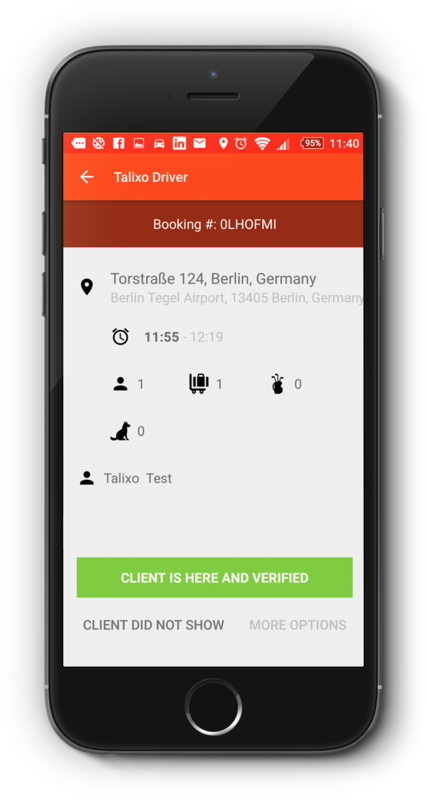 Build your own branded, white-labelled apps with your company logo with Talixo. 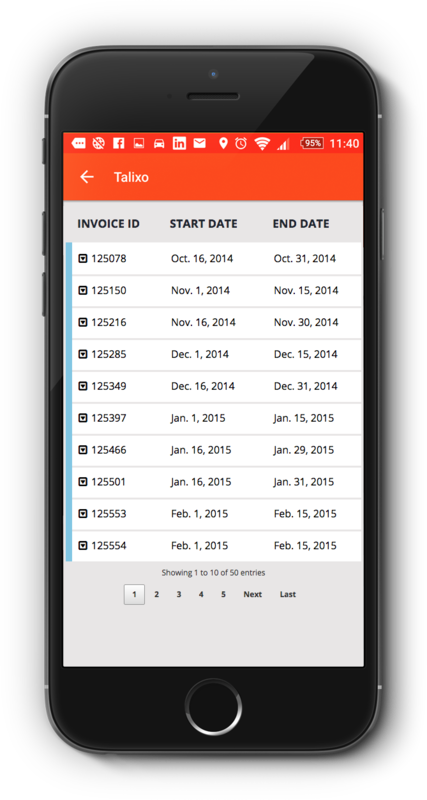 With the invoicing tool available to Talixo Partners, you can issue invoices, requested by your customers in no time! After the trip has been executed, you can generate invoices for single trips as well as pooled and customise every part of it - including a fancy design with your logo on top! The invoice template is highly customisable and compliant with standards in Europe, USA, Asia and most countries worldwide.